Have a roaring good time as you rescue the creatures of Funny Islands! Drag the animals to their matching slots before time runs out in Casual Mode or try Expert Mode for an additional challenge! 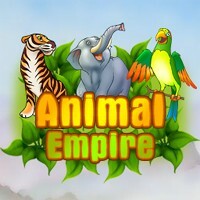 Enjoy 78 untamed levels and tons of interesting animals in this spectacular quest!